Citizens of Houston overwhelmingly voted down a measure that would have created legal protections in 15 categories, including sexual orientation and gender identity. 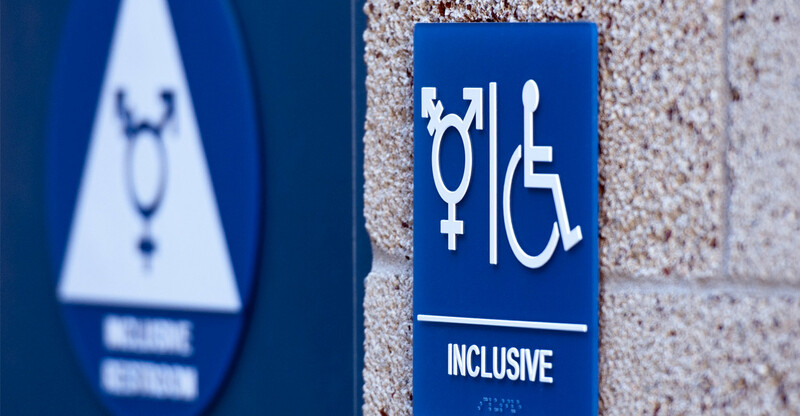 For months, opponents waged a war on the so-called “bathroom ordinance” that would allow transgender individuals to use the bathroom of their choice. On Tuesday, their work paid off, with more than 60 percent of voters rejecting the measure.